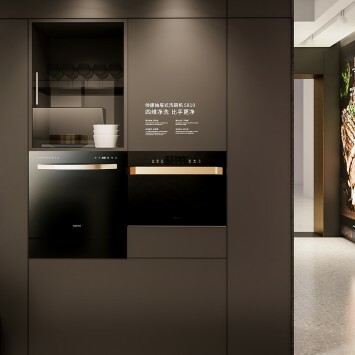 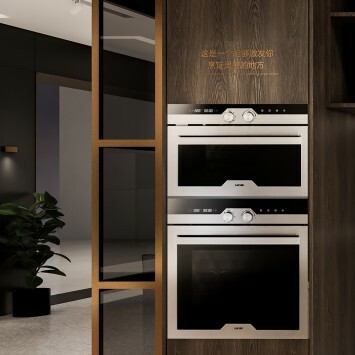 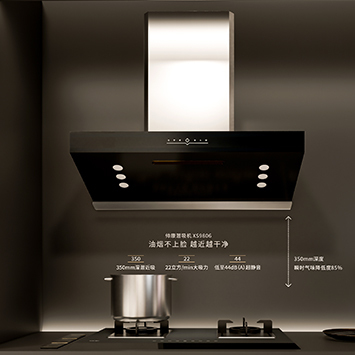 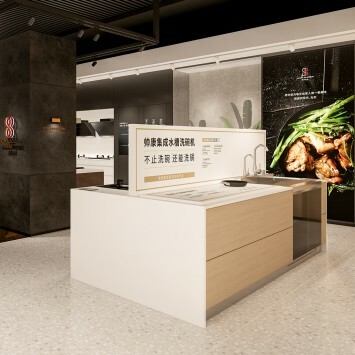 As a brand with 35 years of experience, how to communicate with his customers the “experience” and “craftsmanship” of his kitchen, and at the same time make Shuaikang a “high-end kitchen, electric and electric brand”. 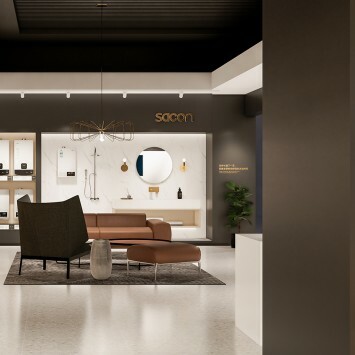 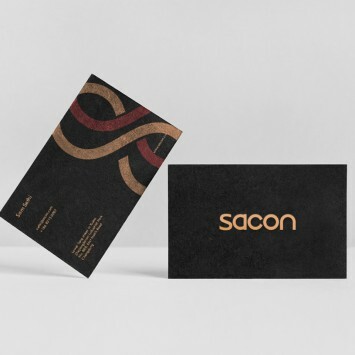 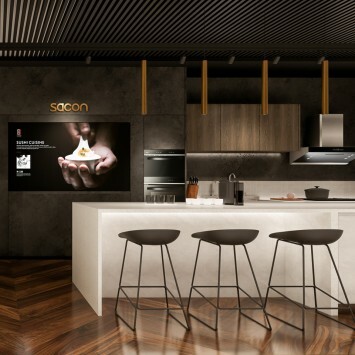 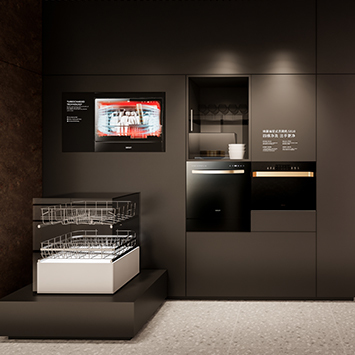 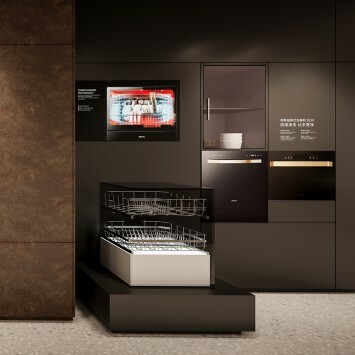 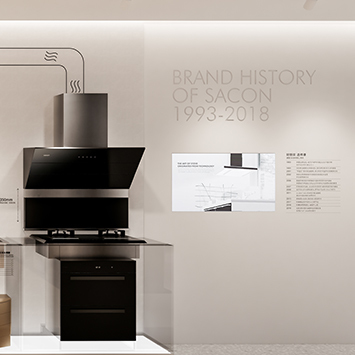 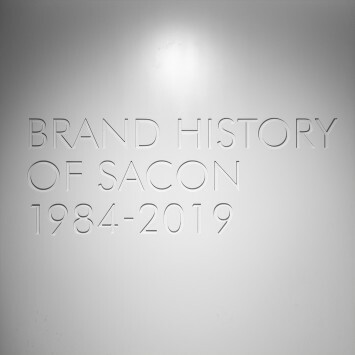 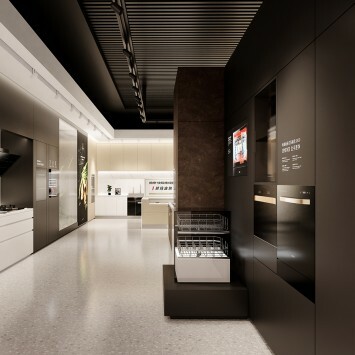 We combine SACON's products and combine kitchen scenes to restore a complete kitchen in the store, allowing customers to experience the real kitchen scene when they enter the store. 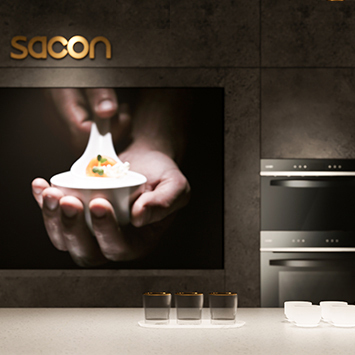 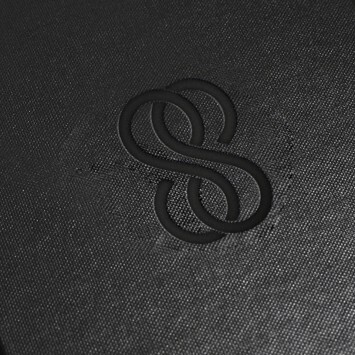 The sleek product portfolio and targeted features match the customer's solution to their culinary needs. 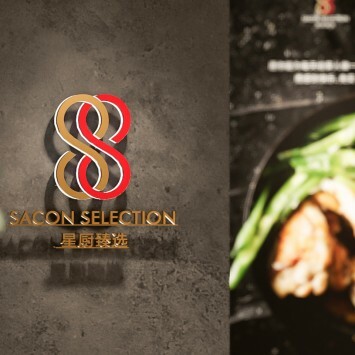 Whether you like to make high-end Michelin dinners, or like to bake a happy dessert, or even a traditional Chinese food that is full of fire, you can find the right products in the store. 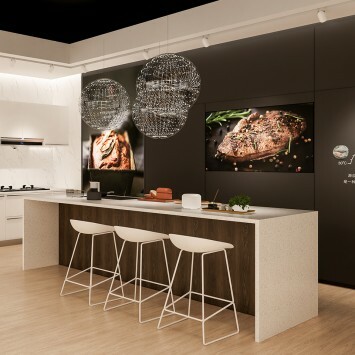 Let 35 years of rich "kitchen experience" get the opportunity to communicate with customers in space.